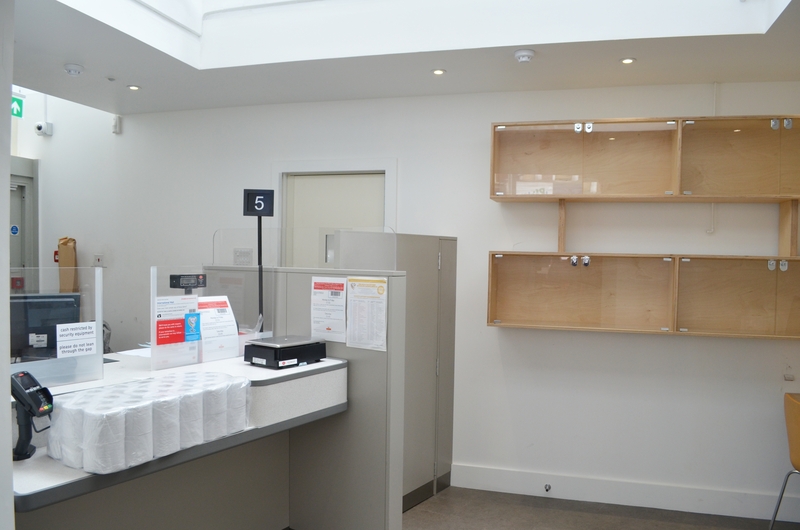 The works also included Landlord dilapidation works from the previous tenant which involved the external façades and roofs. 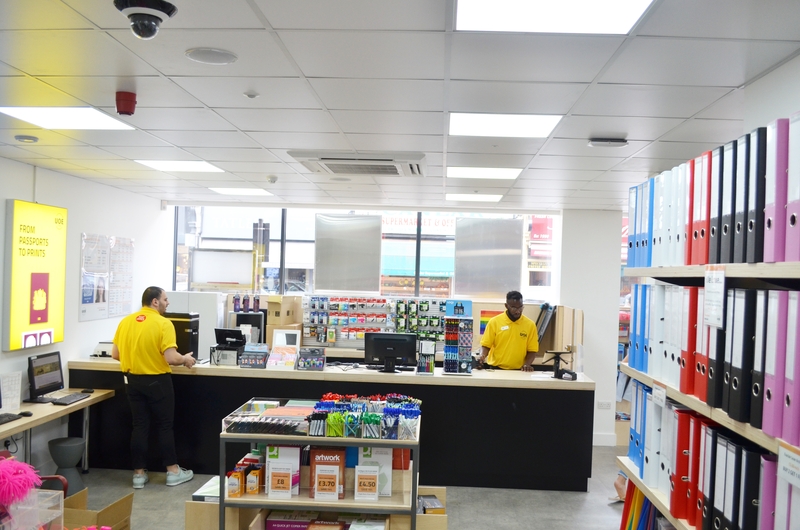 Licenses were obtained from TFL to erect a scaffold and the works were undertaken from February to May 2018 with the shopfitting works running in parallel. 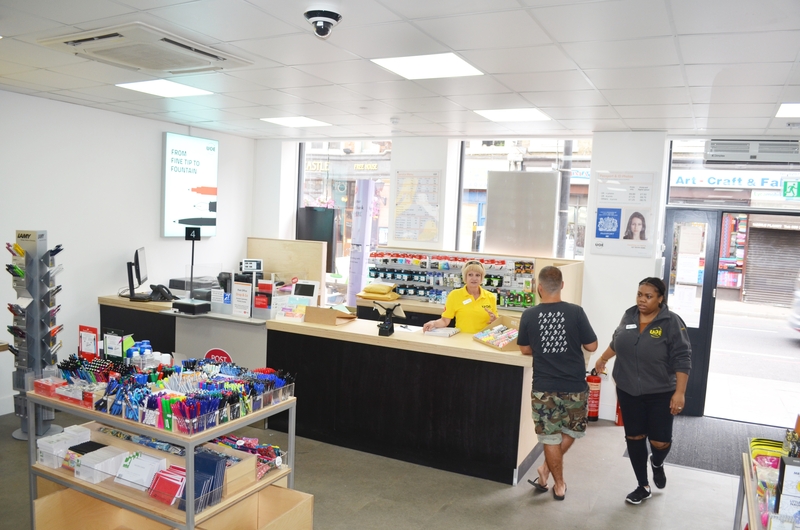 The new internal arrangement of the property along with the new traditional timber Shop front creates a light spacious environment and has been well received by the local community. 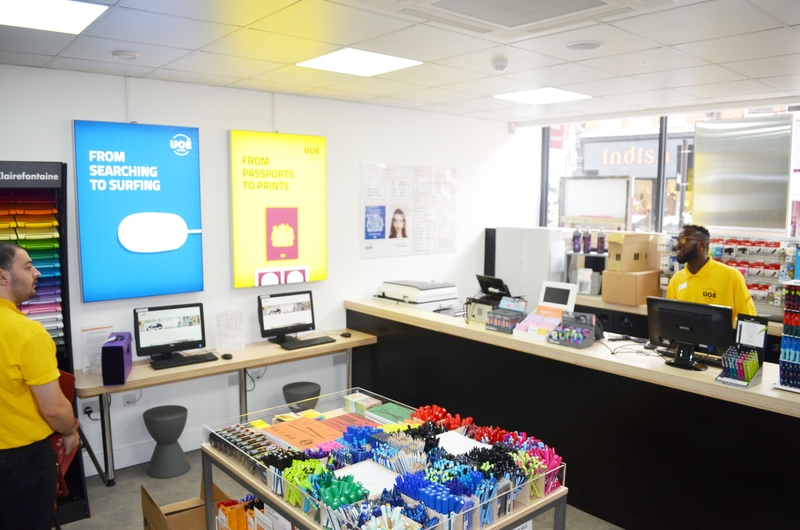 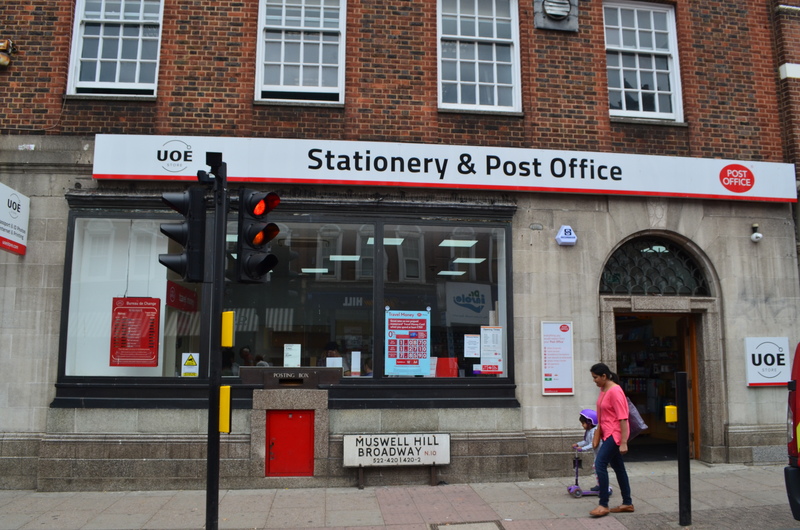 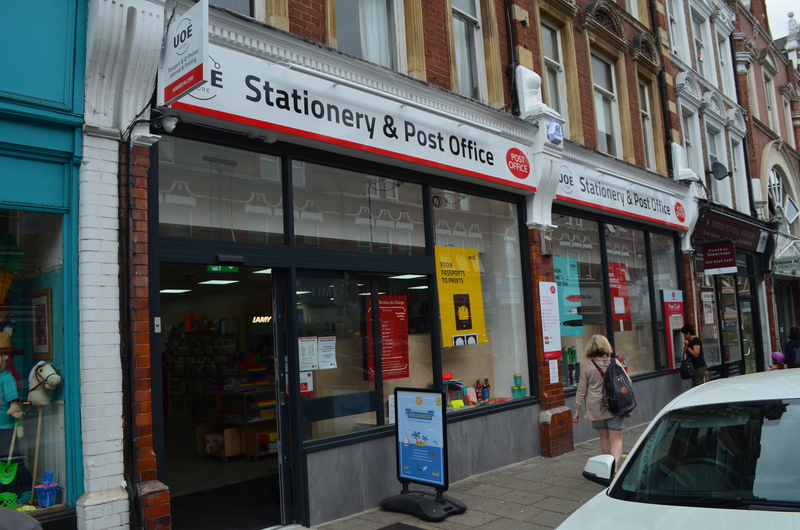 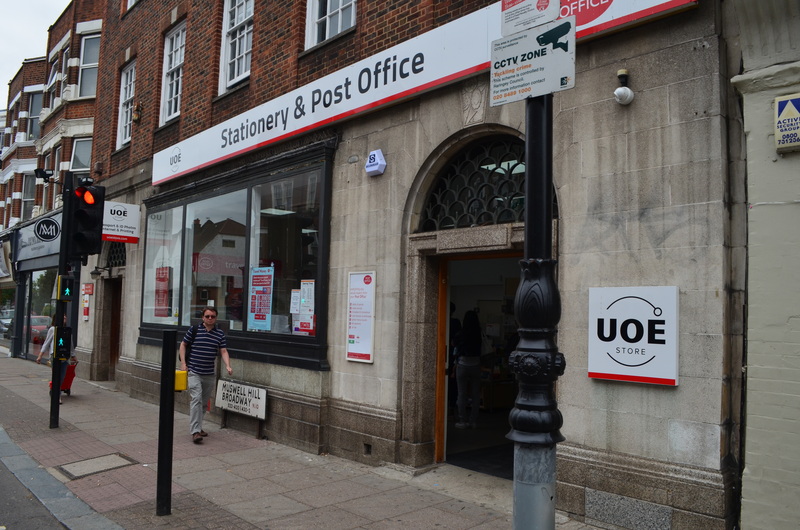 UOE Contacted Abbeymead Building Ltd in 2017 to provide a quote for the refurbishment works of an existing Post office to a new UOE Store and Post Office. 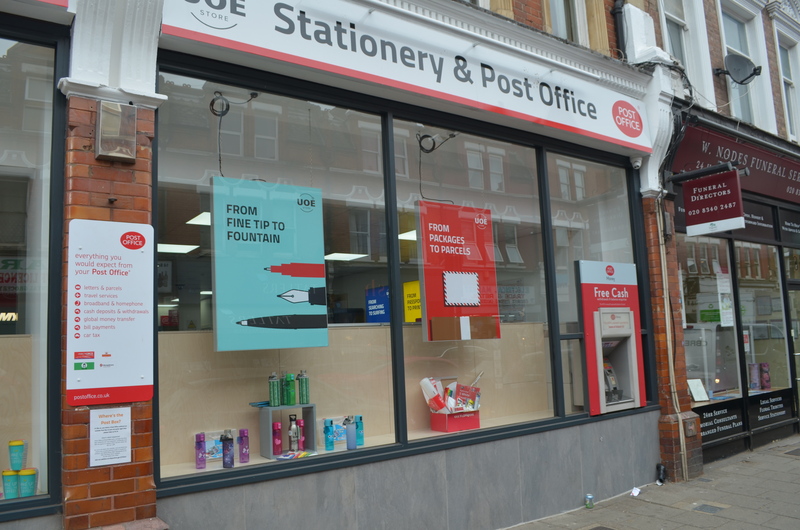 The previous Post Office counter was at the front of the shop, the counter was removed and relocated to the rear of the property. 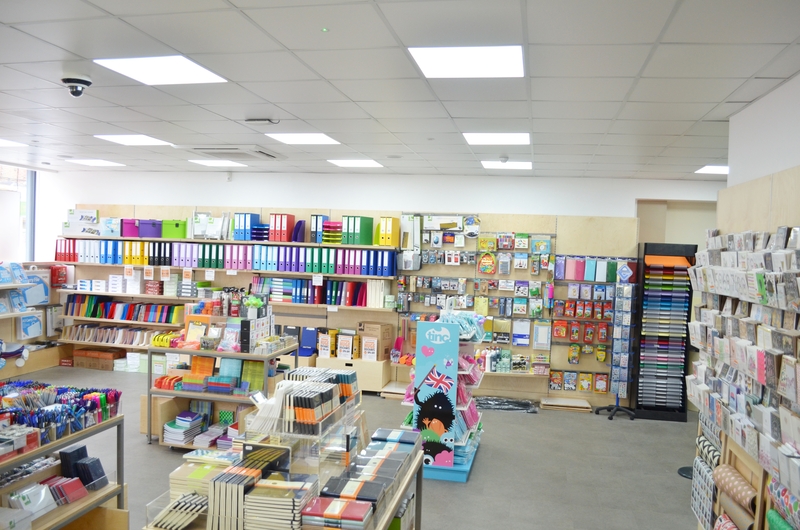 With the removal of the internal portions and upgraded lighting, the shop has been double in size. 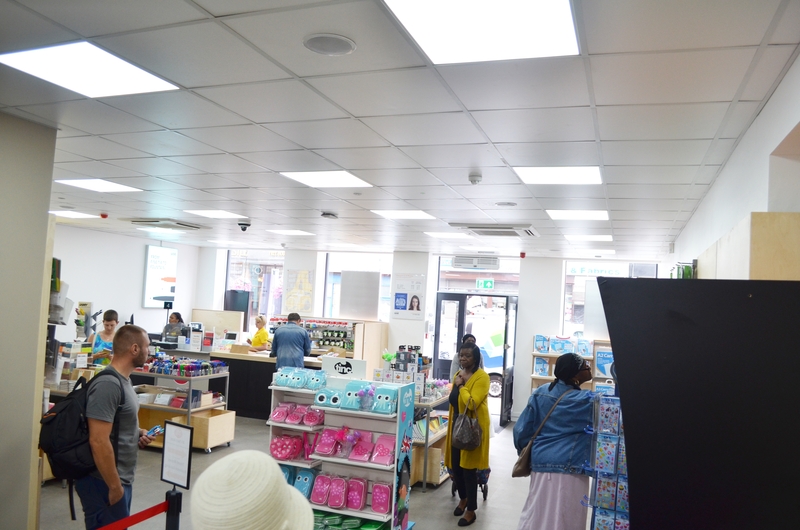 The new shop front allows the natural daylight to flood in and allows for views out onto the busy high street. 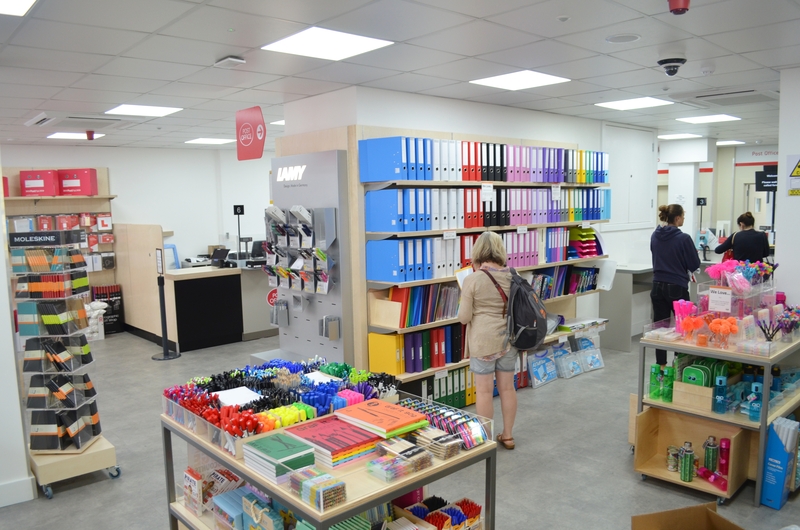 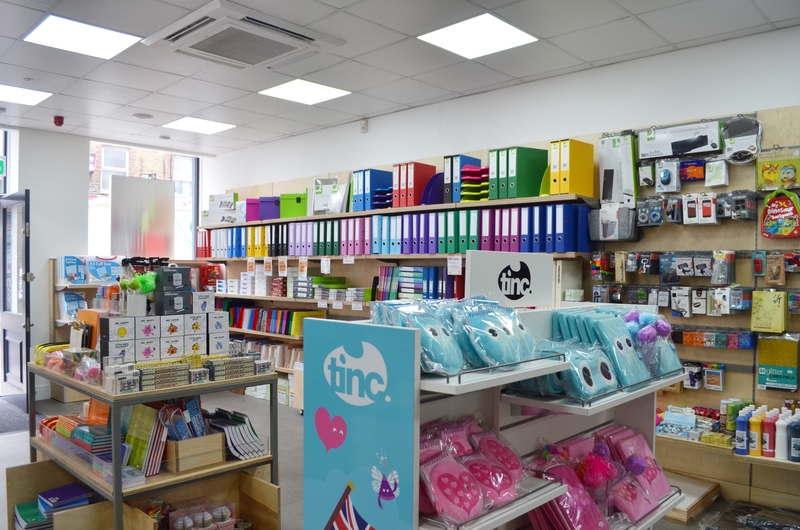 Since opening in June 2018 the new shop has been extremely busy. 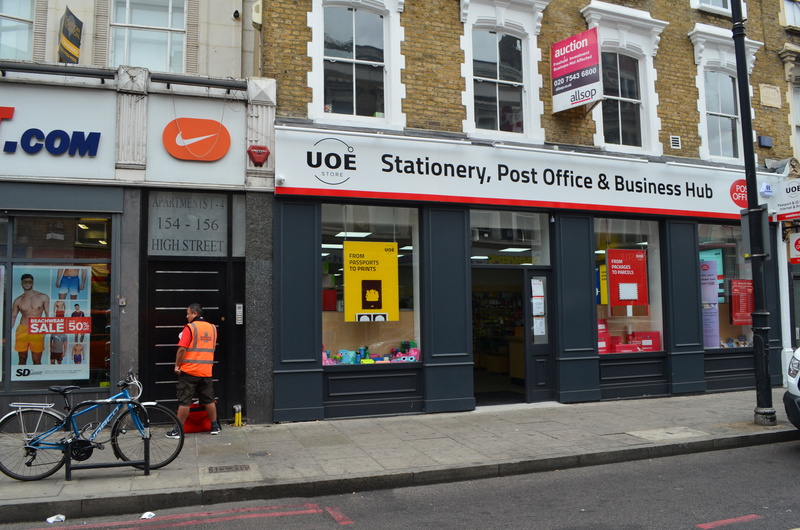 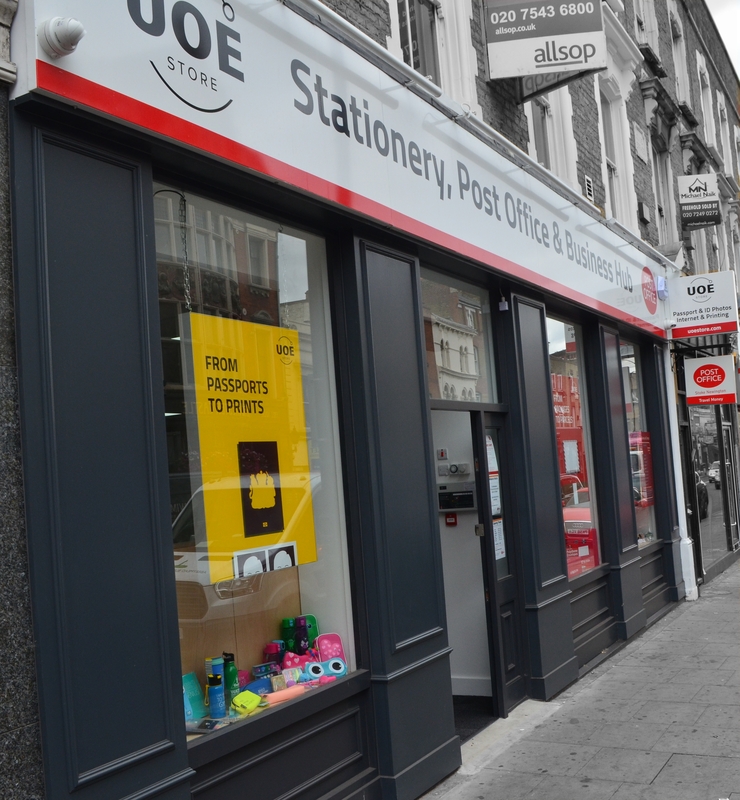 UOE Contacted Abbeymead Building Ltd in 2017 to quote for the refurbishment of an existing Post Office to a new UOE Store and Post office. 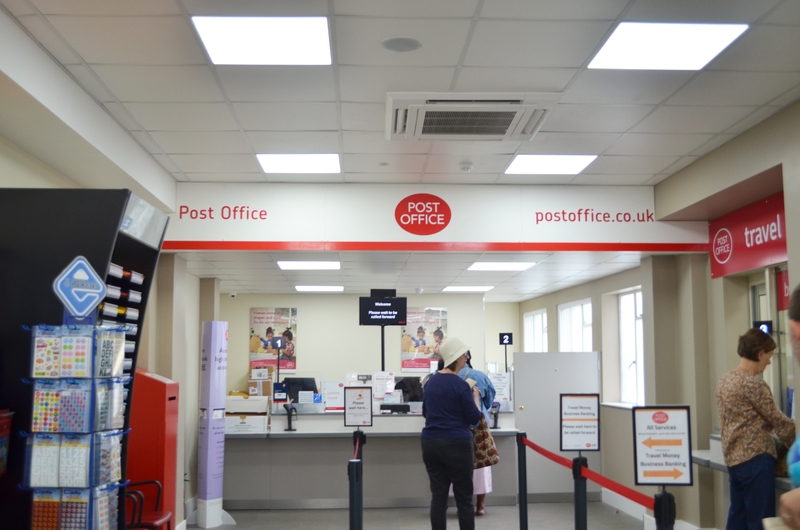 The post office was shut for a period of 8 weeks whilst the refurbishment works were undertaken. 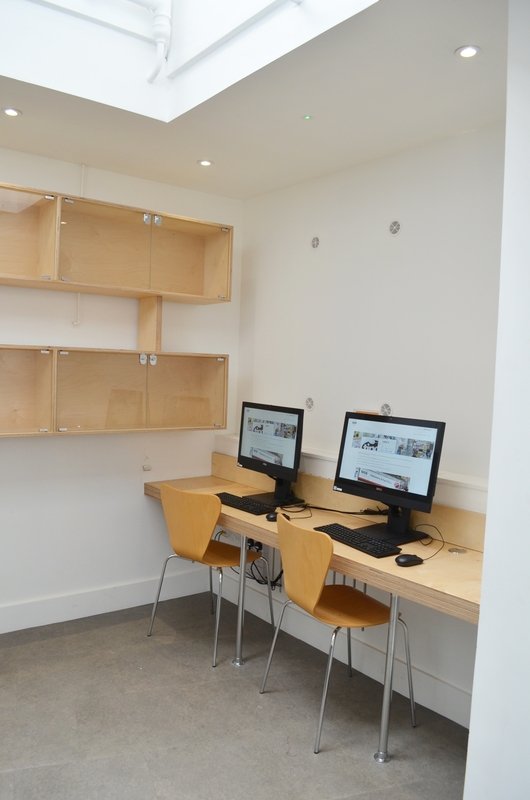 This included scenarios of structural alterations to create openings in the main wall to create break out rooms for Internet hot desks. 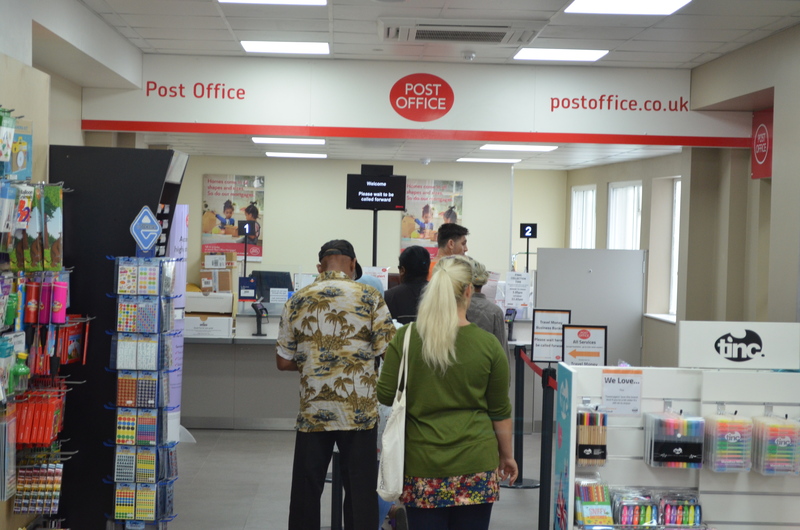 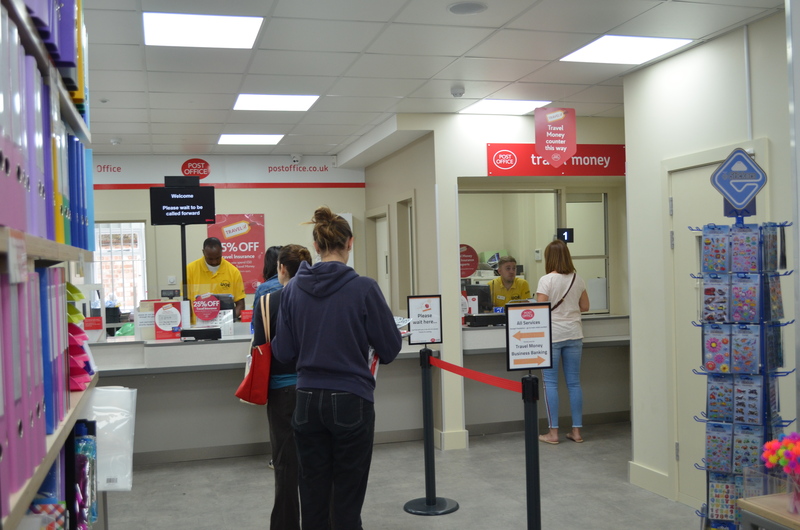 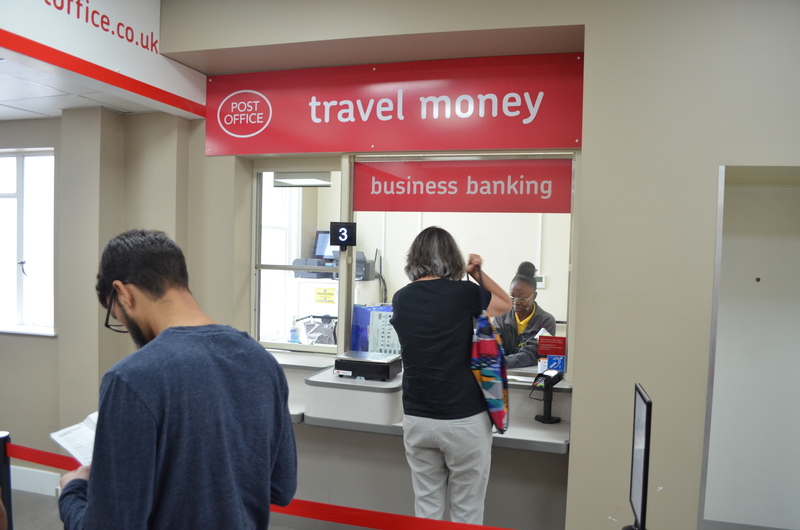 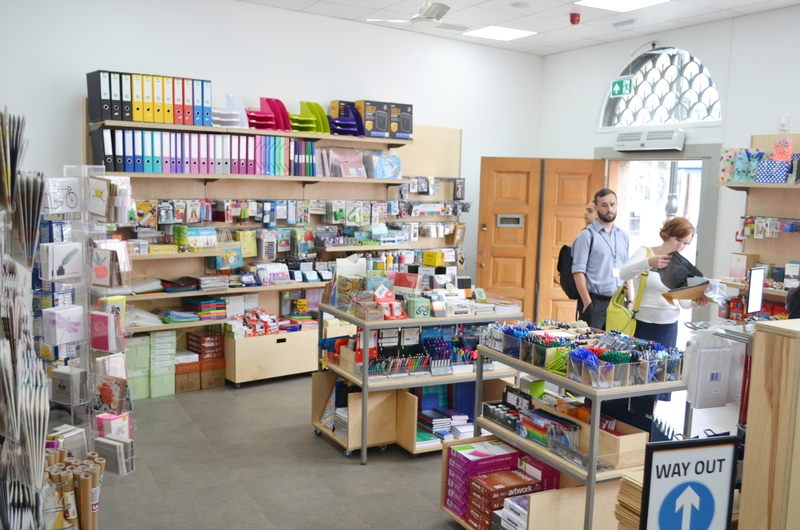 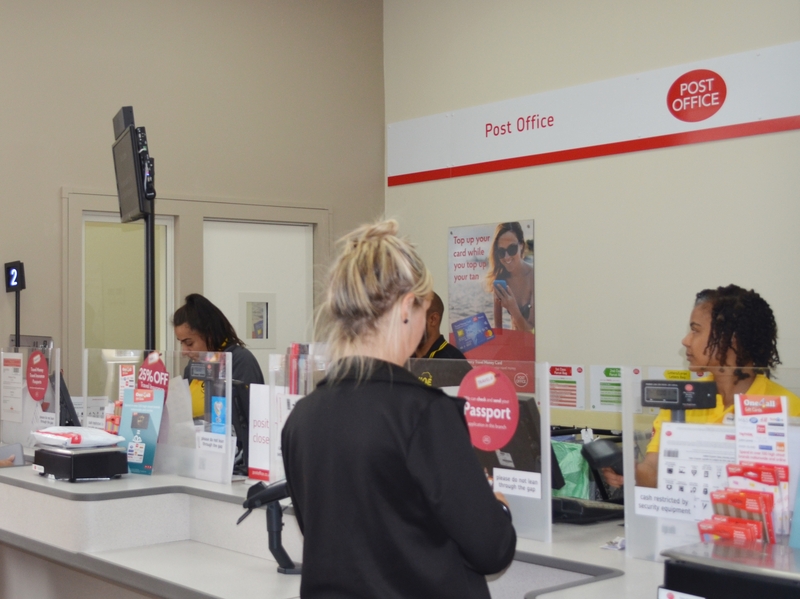 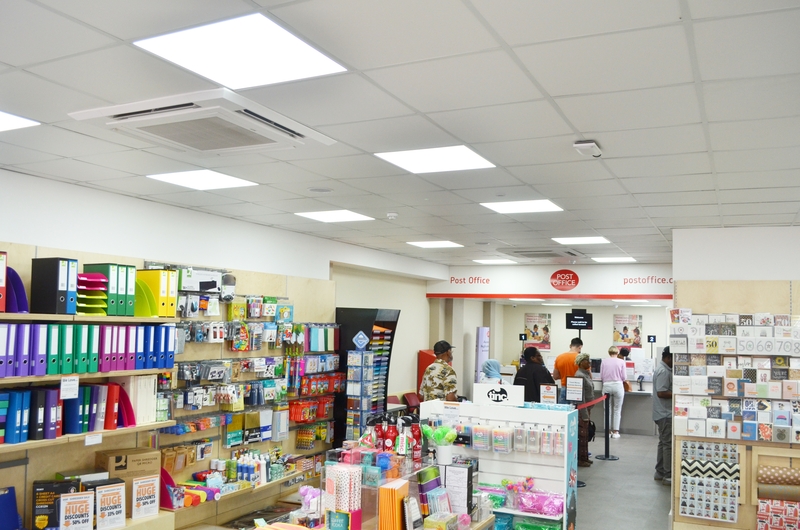 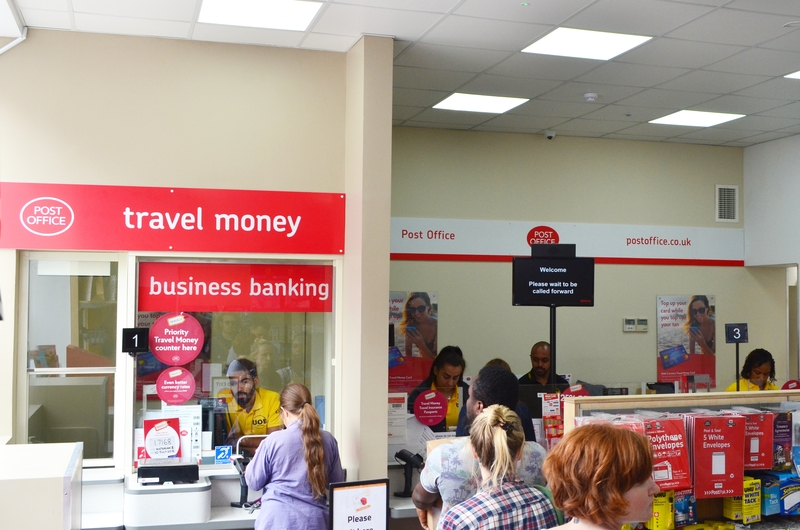 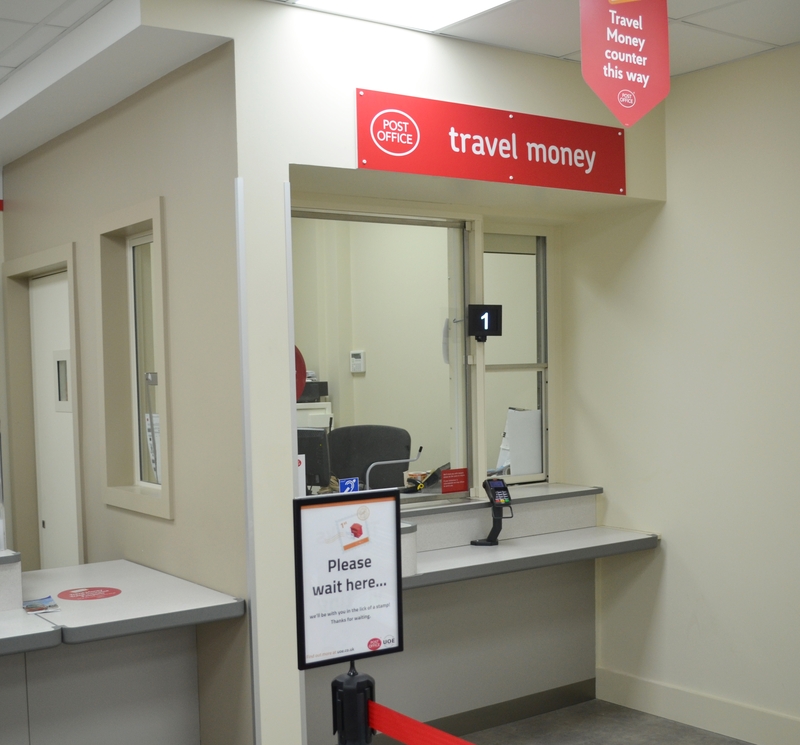 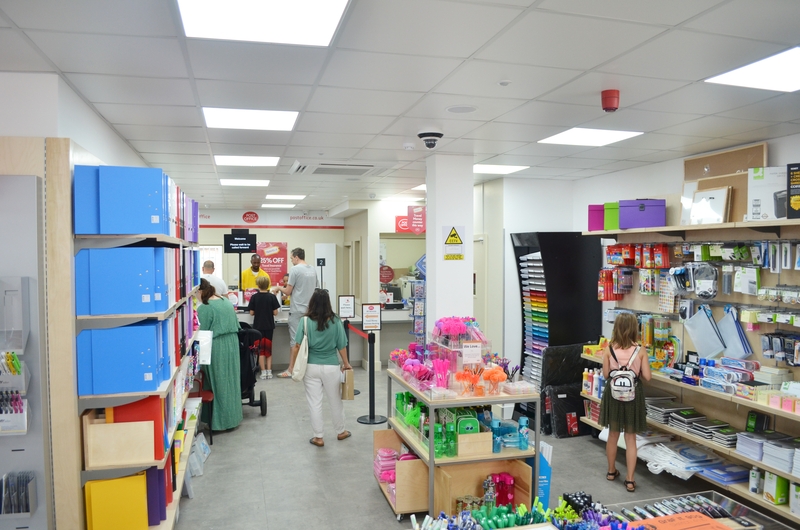 The Post office’s counter was relocated thus opening up the available space to facilitate the extra services provided.